This is a great post. It takes times to do a pose properly by building up strength and really knowing how to do it right. I did my first forearm stand last night and found it be very difficult. I need some pointers from you – there felt like something was off with my positioning. Handstand is much easier. 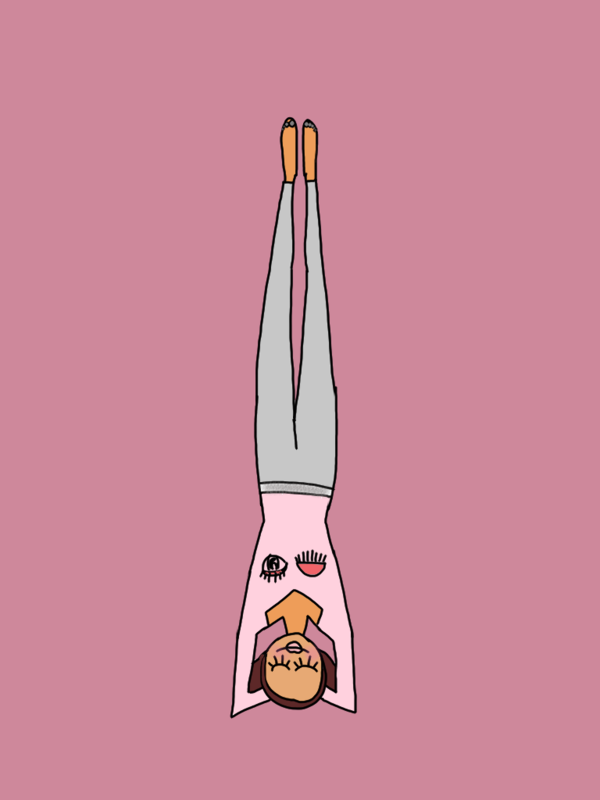 Headstand – not there yet (if I ever am it will be a miracle). I can imagine it must be tough as a teacher to let go of ego and be OK with falling. Gotta practice what you preach sister! If it’s OK for your students to be on their own journey and at their own pace it should be OK for you too. I have no ego with yoga so that’s not a problem for me. 😉 Looking forward to Sunday!!!!!!!! Thanks for the post – very helpful!